A sporting event isn’t a sporting event without a big screen displaying on-court, on-field and, on-stage action. 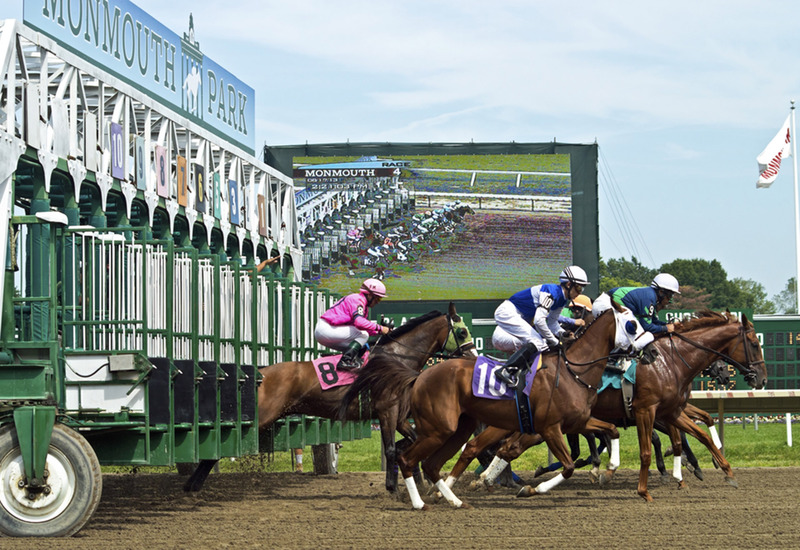 When Monmouth Park in Oceanport, New Jersey was ready to install four LED screens around their track, they called Upstage Video. 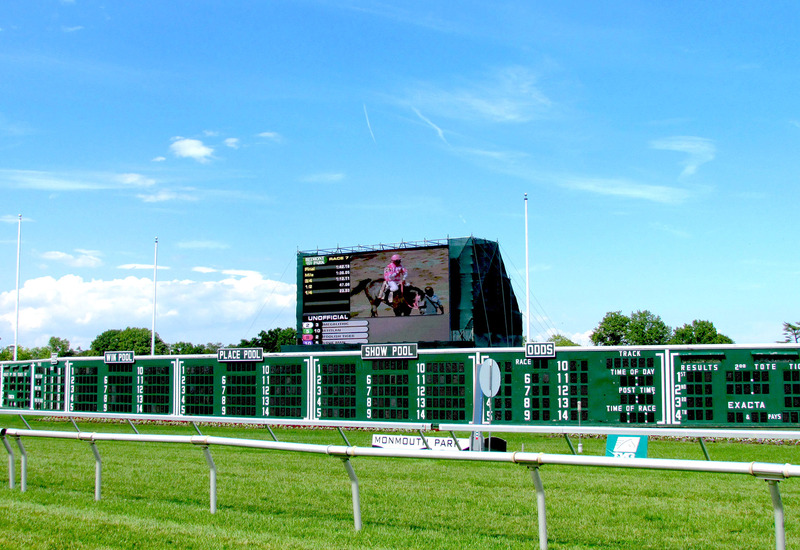 Two screens were installed on the racetrack above the park’s existing tally board providing a magnified view for the grandstand and clubhouse. 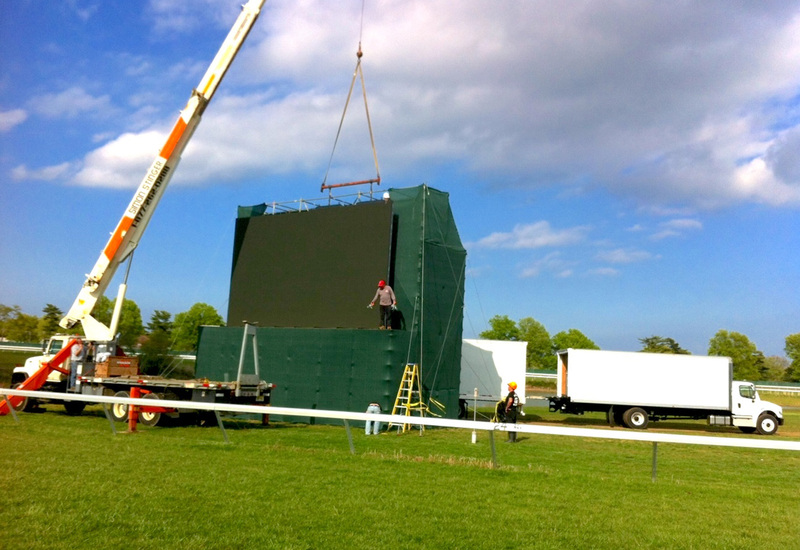 Two additional screens were installed in spectator areas giving an up-close view for the audience outside of the track perimeter.